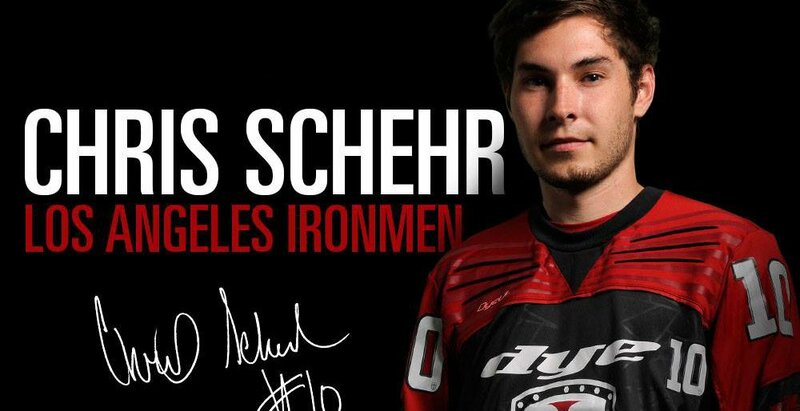 Chris Schehr formerly of Trenton TopGun has joined the Los Angeles Ironmen. 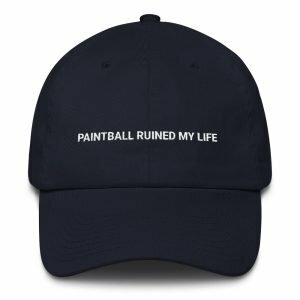 2016 will mark Schehr’s fourthÂ year as a professional paintball player, his previousÂ three years were spent with TopGun. Although TopGun struggled in the professionalÂ division,Â Schehr was alway aÂ standout player on the snake side. Being primarilyÂ a snake player, this leaves me wondering how Ironmen head coachÂ Billy Wing will use him. The Ironmen have a very snake heavy team, over half of their player’s prefer the snake side, at this point if I was Wing I’m not giving many points toÂ Schehr. With players like Toke Hamil,Â Al Fernandez, Jerry Caro and Bobby AvilesÂ all vying for points on the snake side it’s going to be hard for Schehr to get in points at tournaments.